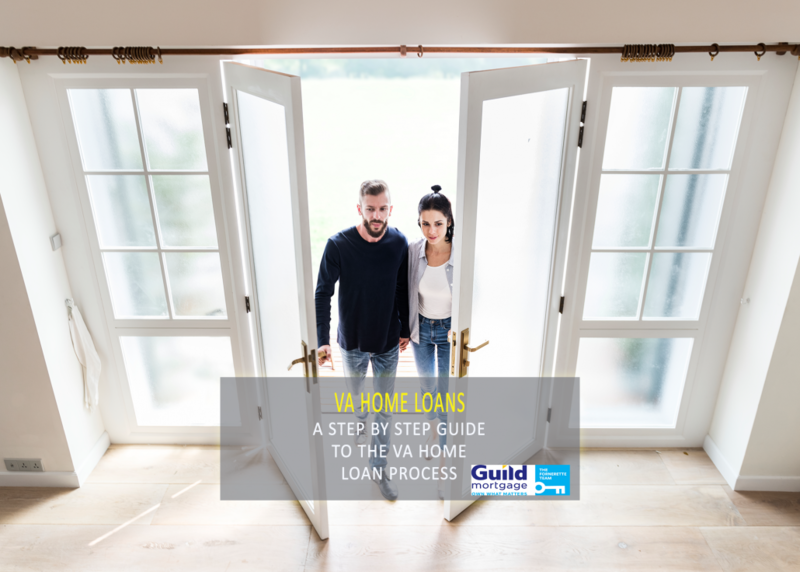 A VA home loan is a mortgage that offers considerable benefits for eligible military veterans, service members and spouses who are looking to buy a home. 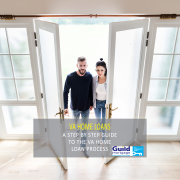 Here is a step by step guide to the VA home loan process. It may seem like every lender will do VA loans, but only lenders approved by the U.S. Department of Veterans Affairs can originate VA loans. 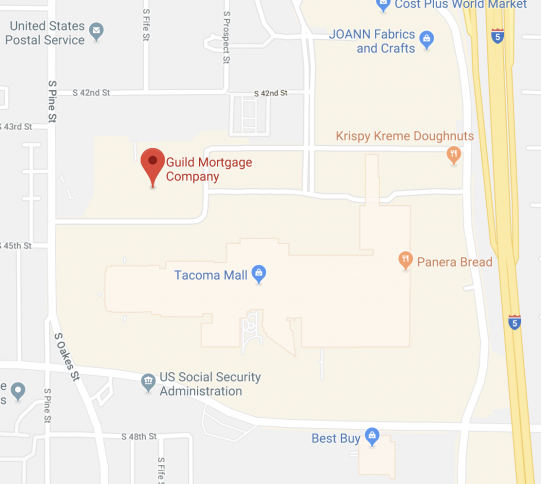 The Fornerette Team at Guild Mortgage Tacoma specializes in VA loans, and Michael Fornerette is ranked in the top 5 VA lenders in WA state. Using a lender who specializes in VA loans, as opposed to one who only does a few VA loans a year, can help speed up the VA home loan process. To qualify for a VA loan, you’ll need to obtain a certificate of eligibility. Filling out the CoE will also help the lender know how much entitlement you can receive. Generally a CoE can be acquired online instantly through a lender’s portal. Just like applying for a conventional or FHA loan, pre-qualification is not necessary, but a good idea. By getting pre-qualified you can save a lot of time and potential road bumps further down the road. Giving your lender information about income, credit history, employment, and other factors, can reveal areas that need improvement before you can get approved. The reason a pre-qualification is not necessarily mandatory is because it gives you a ballpark range for house hunting, but your lender will later have to verify the information you provide to actually approve you for a loan. This is the fun part of the VA home loan process! Working with a real estate agent who specializes in the VA home loan process can help you get the most out of your benefits. Certain costs and fees can be paid by the seller (pending approval on both sides) and a VA specific real estate agent can help you negotiate seller-paid fees. A signed purchase contract is the final piece of documentation you’ll need for the initial application. Once your lender has the contract, they can order a VA appraisal. 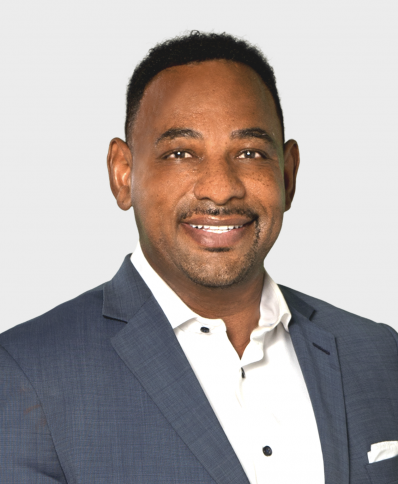 Similar to finding a VA specific lender, using an appraiser who specializes in VA home loans can evaluate the home being considered for VA financing. If your home passes appraisal for value, and it’s verified by your lender that you qualify for a VA loan, you’re good to move on to the next step. This is the most exciting part of the VA home loan process. During closing, the property legally transfers into your name. Once you’ve signed all of the documents, you’ll get the keys to your new home!